Communicate well on this expressive name that hints of literature. a Talent Agencies business, a Publisher business, an Education business and more! 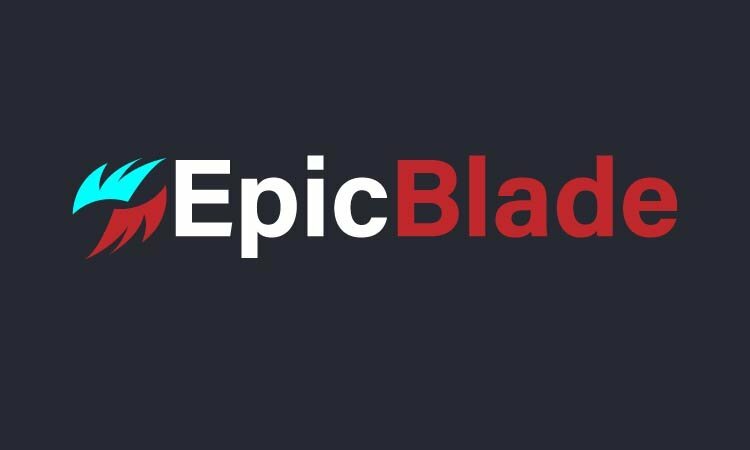 Other Names Based On "Epic"
Other Names Based On "Word"